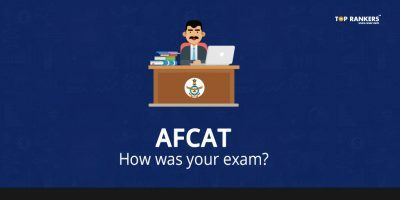 AFCAT Old Question Papers – Check AFCAT Previous year Question Paper in PDF form and start your preparation. 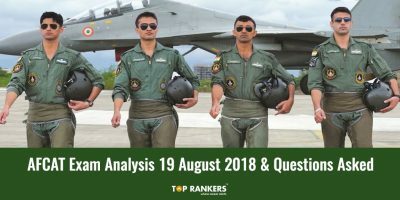 Indian Air Force is going to conduct online Air Force Common Admission Test (AFCAT) is scheduled to be conducted in the month of August 2018. Soon the exact exam date is going to be released on the official website. We request you to stay tuned on our website so that you can get the exact confirmation of the exam date. Since, there is just a month left for preparation, we bring to you previous year question paper to boost up your practise. You can also download it in PDF form. 1st Model Question Paper Download Now! 2nd Model Question Paper Download Now! 3rd Model Question Paper Download Now! 4th Model Question Paper Download Now! 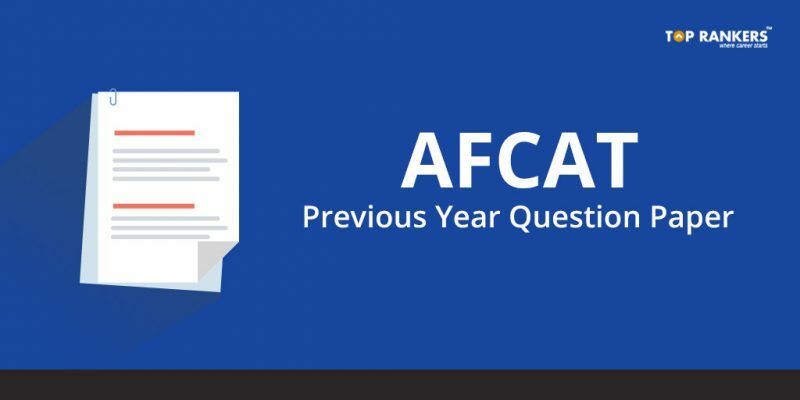 Also, for Technical Background candidates, we have uploaded EKT AFCAT previous year Question paper. Mechanical I Model Question Paper Download Now! Mechanical II Model Question Paper Download Now! Computer Science I Model Question Paper Download Now! Computer Science II Model Question Paper Download Now! Electrical & Electronics I Model Question Paper Download Now! Electrical & Electronics II Model Question Paper Download Now! On the other hand, Candidates who have applied for Technical Ground Duty position need to take the EKT Test. 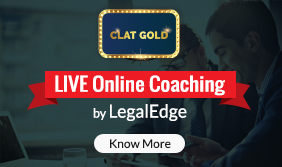 The EKT Test is for 150 marks and a total of 50 questions are asked in the test. Time allotted to the EKT Test is 45 mins. It will test your skills in the relevant Technical/Engineering field you have applied for. So this was it regarding AFCAT previous years paper. Tell us how you liked this article. If you have any questions or suggestions for us, comment down in the box. We will do our best to help you out.